Per set of 4 strong hook magnets. 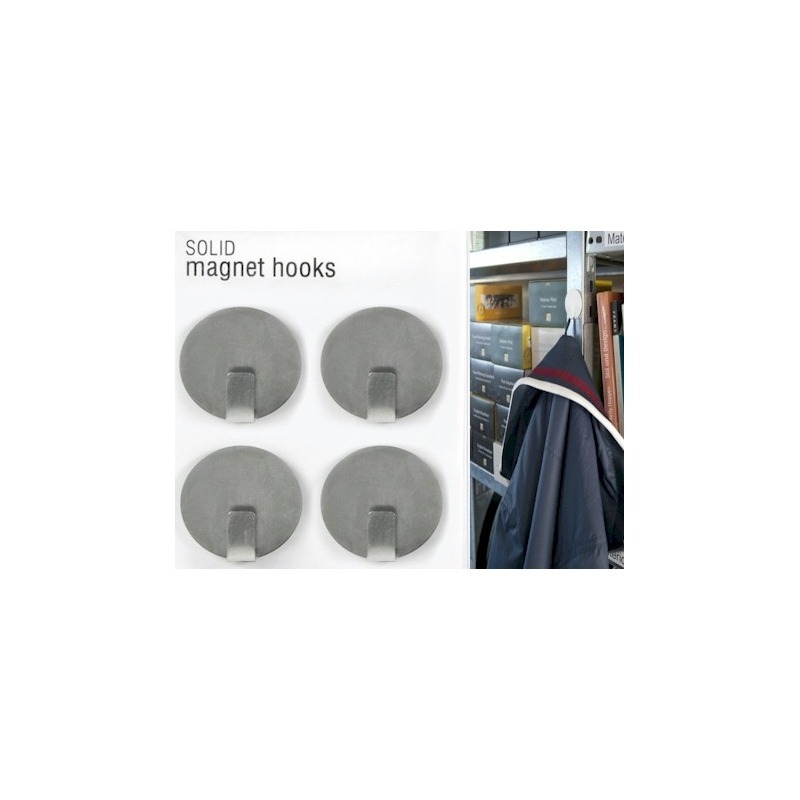 We have tested the magnet with a jacket and a bath towel of just over 1.6 kg and that goes well with this strong magnet. We tested it on an iron background, so not on a glass board or magnet paint. Great for kitchen or bathroom, but also for example for your bunch of keys. 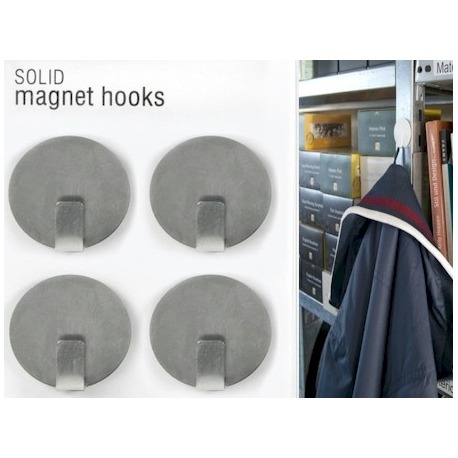 Set of 4 strong hook magnets. 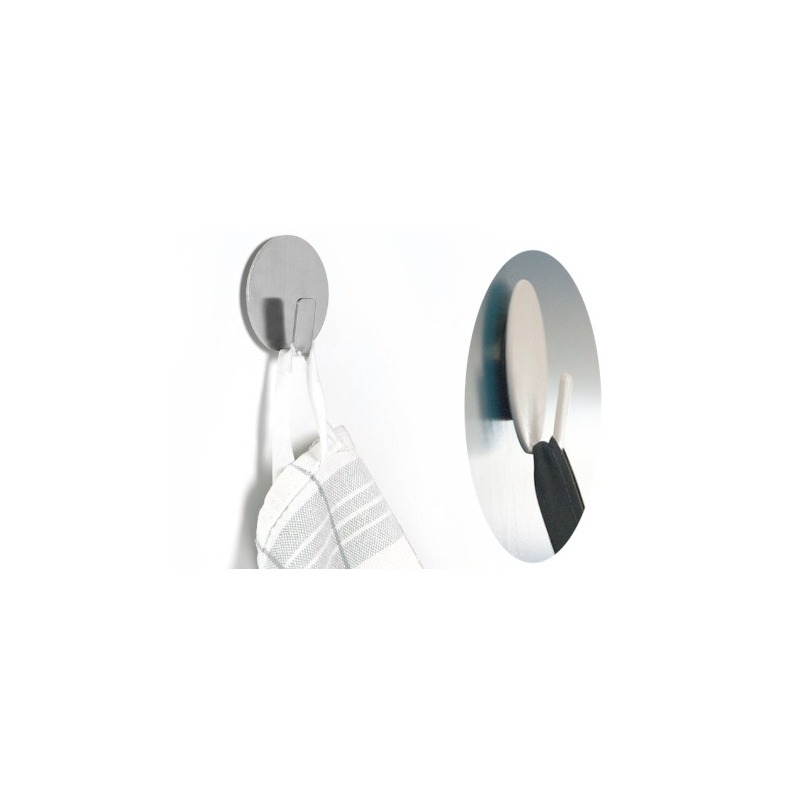 The diameter of this strong hook with magnet is 3.5 cm. The round part is 1 mm thick, the magnet behind it is 2 mm thick. The gap between the hook and magnet is 0.6 cm.